This is a project I did a few years ago at a house on Asylum Road in West Hartford. 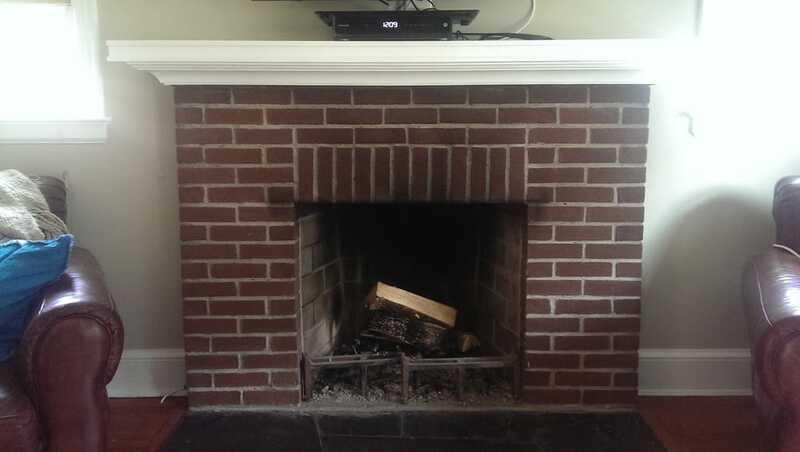 The customer wanted to cover up the dark old brick on the fireplace and make a mantle surround that gave the room a more “beachy feel.” I thought this bead board was a perfect fit! 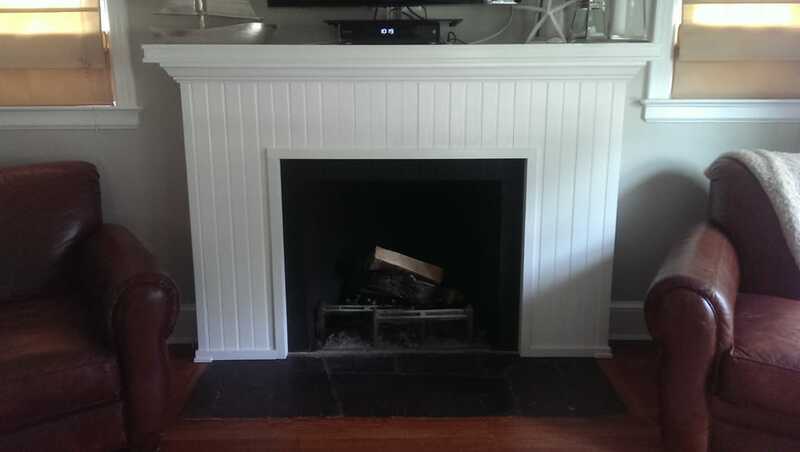 After building the surround and painting it, I also spray painted the hearth with high heat matte black paint.